Combination marks (or sometimes also referred to as iconic logotypes) are probably the most popularly used among all three logo styles mentioned. More than half of the world’s top brands make use of this logo style. What makes them so popular? Perhaps it’s because they are able to combine the benefits of both brandmarks and wordmarks. That is, people are able to read the business name and at the same time associate it immediately with a visual icon. There are a lot of great examples of combination mark logos out there. In the food industry for example, you have the “twin-tailed mermaid” from Starbucks and the equally iconic “golden arches” of MacDonald’s. In worldwide ATM network you have VISA and Cirrus. 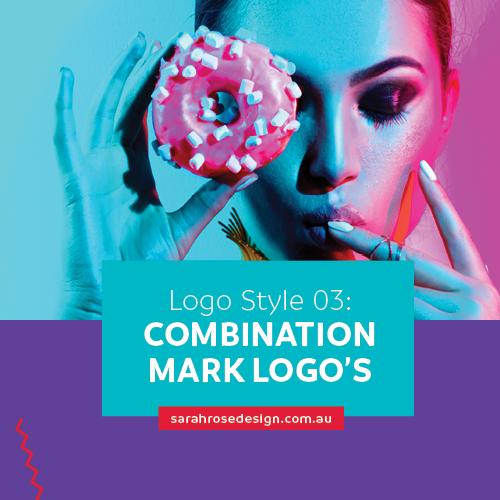 So aside from taking all of the benefits of both brandmarks and wordmarks, there is another benefit from using combination marks. That is, they are easier to register and trademark. This is especially true when you compare them with brandmarks. For instance, if your business logo looks rather similar to another brand’s, then you can simply include your business name and this will make yours a completely different logo from theirs. Still it is not recommended that you make a logo design that looks similar to others. Instead, focus on creating a unique logo for your brand. One of the mistakes that many people make when designing their combination mark logo is trying to cram in too many information into their design. This results in a chaotic design which then breeds more problems later on. For instance, there are companies who try to come up with an emblem like logo design which includes a long company name and graphic laden logo. One problem with this is with regard to printing. For example, when logos like these are printed on smaller spaces, they tend to not print clearly. They will often look blurred, or even if they are distinguishable, customers will have a hard time recognizing the graphic element and reading the company name. Remember, you want your logo to be clearly visible and readable wherever you print it—be it a calling card and even on your give away pens. Make sure that it can be clearly printed across all your marketing materials. So there you have it—the three styles of logos that you can choose from when designing your business’ logo. 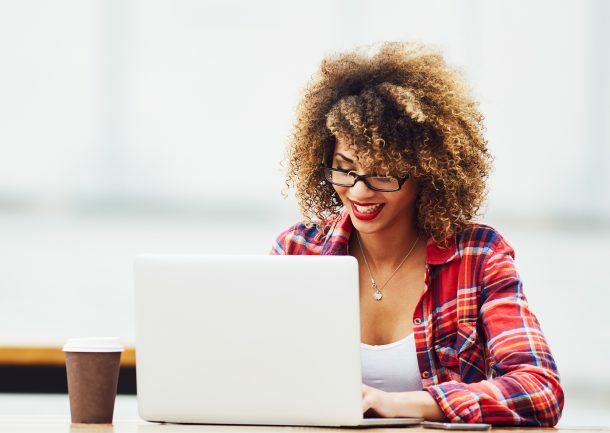 Each of these styles have their own advantages and disadvantages over the other, and it will be up to you to weigh them against the other in the selection process. Whether you decide to use a brandmark logo, a logotype or a combination mark, do make sure that the style you choose one that best reflects your business and your brand. And do consult a graphic designer when designing your logo. Remember, your logo is your company’s “face” and you’ll want to make it look at its best. It really pays to have a professional with an eye for detail around when it comes to designing your logo.